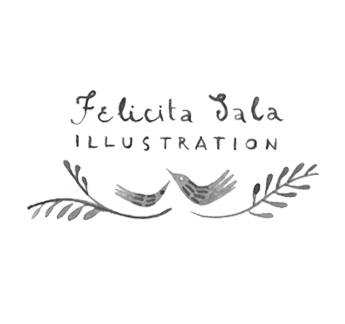 I would like to personally congratulate you as your blog Felicita has been selected by our panelist as one of the Top 100 Illustration Blogs on the web. I personally give you a high-five and want to thank you for your contribution to this world. 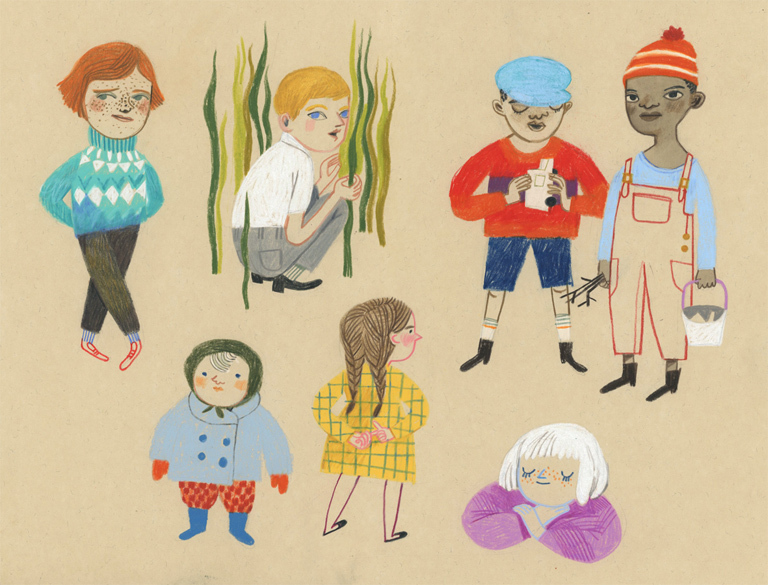 This is the most comprehensive list of Top 100 Illustration Blogs on the internet and I’m honored to have you as part of this! With grinning appearances, pleasant air and amicable arms, Karachi escorts our models endeavor not just to live up but instead beat their client's solicitations ensuring that no gaps are left for grievances. Another way through which Escorts in Karachi we attempt to make ourselves extraordinary as indicated by our particular clients is by outfitting quality administrations with a variety of decisions Independent Karachi Escorts.